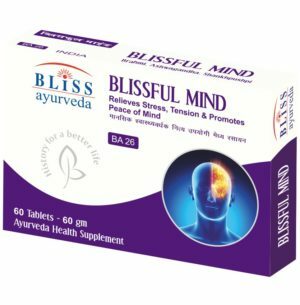 Bliss Ayurveda is an international organization based in New Delhi India, involved in Manufacturing and Export of Herbal Food supplements & Ayurveda medicines. Our Herbal formulas represent the authentic wisdom from the Ayurvedic texts, complemented by modern scientific research and leading edge manufacturing and quality control technologies. Bliss Ayurveda is an Ayurvedic Medicine Online Store, for which you can be confident, that you are getting the very best in Herbal formulations – A True fusion of the Ancient and Modern. 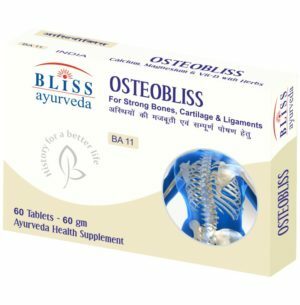 Bliss Ayurveda is a kind of company that provides everyone with a better quality of life through innovative health products and an excellent financial opportunity. 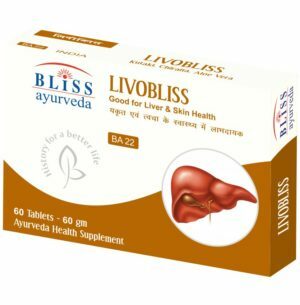 Bliss Ayurveda as Manufacturing Export Herbal Food Ayurveda Medicines, is a company with a proven track record worldwide. 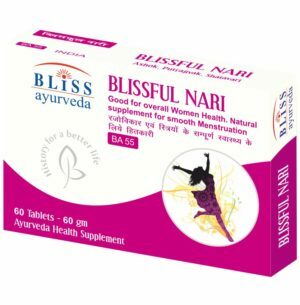 Bliss Ayurveda products are available and sold in India, via Ayurvedic Medicine Online Store, USA, Russia, Italy, Norway, Germany, San Marino, Vatican City, Denmark, Azerbaijan, Spain, Croatia & More. 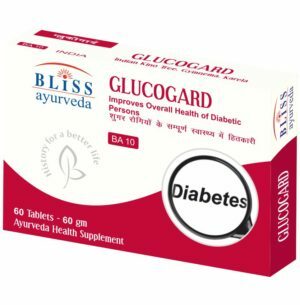 As an Ayurvedic Medicine Online Store, and a good company we offer excellent training, seminars, incentives, and support to our distributors. 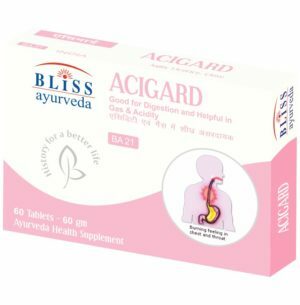 The Tablet size of 1000 mg is kept to provide optimum dosage of Herbs according to classical Ayurveda texts instead of inadequate dose. 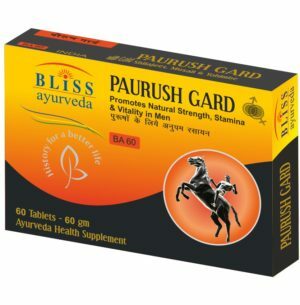 This makes Bliss Ayurveda products quick acting and effective. 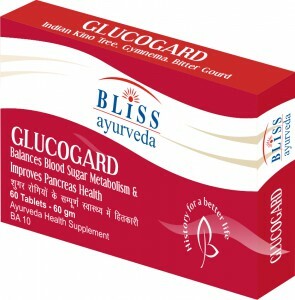 Bliss Ayurveda India Ensures Your Success at Every Step of the Way. Special Promotions, Bonuses & Incentives Up to 15% are also Waiting for you! 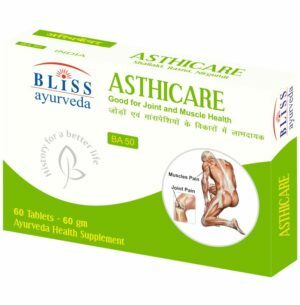 In my opinion specially Asthicare oil and Tablet is the truly the best medicine for the joint pain in the world. Again I like to say \"Thanks\" to Bliss Ayurveda and Mr. S G Krishnan. Excellent specialists, highly experienced doctors. In addition, we were offered natural products Bliss. We are well rested, relaxed, to receive medical treatment and received a lot of positive. 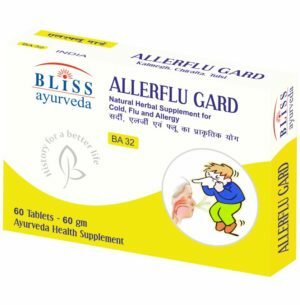 5 other prominent Ayurveda herbs. Take 1 tablet morning and evening with plenty of water. A Complete Ayurveda center dealing with different therapies below the same roof providing a holistic approach towards health. Bliss Ayurveda Health Center is a unique center of its kind in Delhi NCR which offers an extensive menu of therapeutic and rejuvenate treatments, integrating the traditional Indian system of Ayurveda and Yoga with modern Spa facilities. We are providing 40 types of Panchkarma treatments, Yoga classes and SPA Skin care treatments in a very well equipped centrally air conditioned clinic with very nice and pleasant ambience. Panchkarma is a Cleansing and Rejuvenating program for the Mind, Body and Consciousness. These practices are extremely helpful in relieving Chronic & deep-seated disorders as well as being beneficial for maintaining and improving physical and mental health. The Ayurvedic therapies at BLISS AYURVEDA are strongly rooted in ancient traditions, while keeping in mind contemporary needs, preferences and comforts. The team of Bliss Ayurveda Health Center comprise of Qualified Ayurveda physicians and therapists with excellent knowledge of Ayurveda, Yoga and Panchkarma treatments. Bliss Ayurveda Health Center offers Yoga Classes for In-residence as well as outpatient individuals. The Yoga trainer works under the guidance of Ayurveda doctors and charts a personalized plan for each participant. 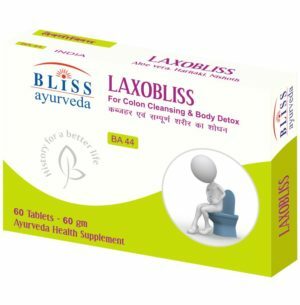 BLISS AYURVEDA (I) PVT. LTD. 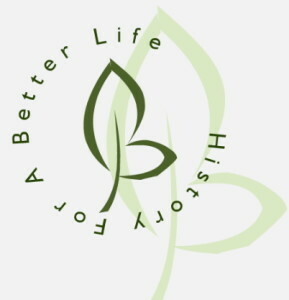 Copyright © BLISS AYURVEDA (I) Pvt. Ltd.